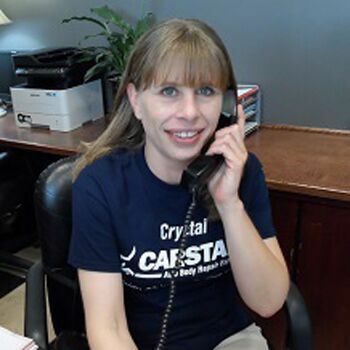 At Crystal CARSTAR in Lenexa, Kansas, our customers come first. 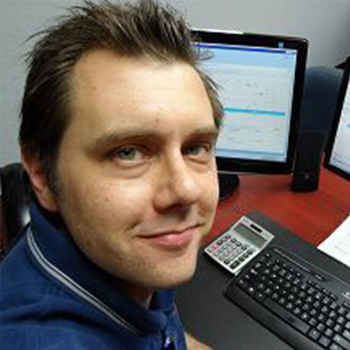 Our business success is due to a few simple rules: excellent ethics and high company standards. 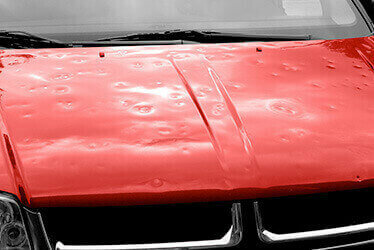 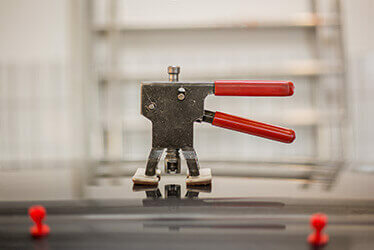 We set the bar when it comes to automotive collision repair work in the Johnson County Kansas and Kansas City area. 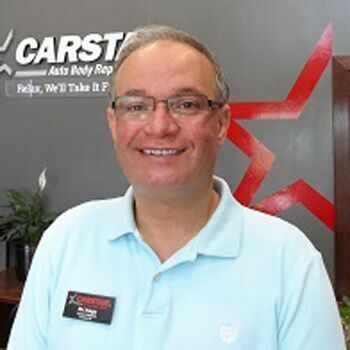 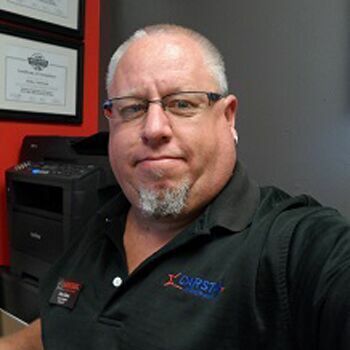 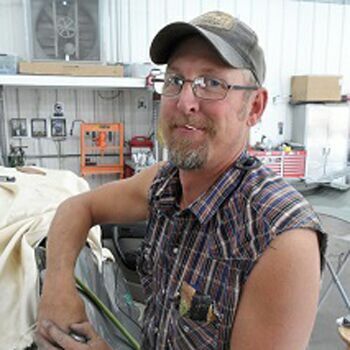 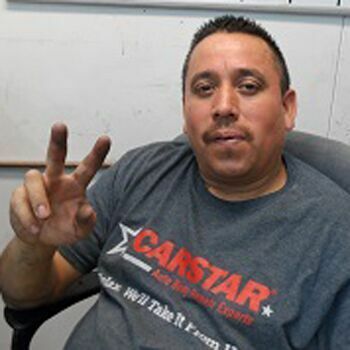 Crystal CARSTAR Collision owner M.J. Alaga has decades of experience in the automotive collision repair industry. 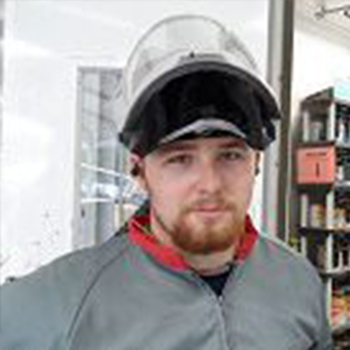 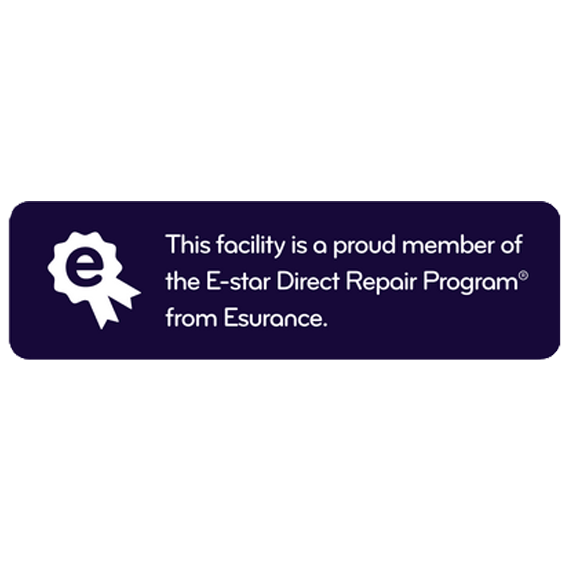 The technicians on staff at Crystal CARSTAR Collision are ASE and I-CAR Certified, and the quality of the work they do will exceed your expectations. 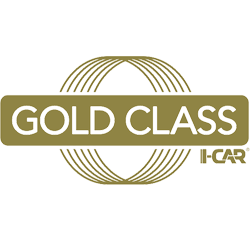 We stand behind the work we do and offer every customer a Limited Lifetime Warranty that will cover any collision repair work done for as long as you own your car. 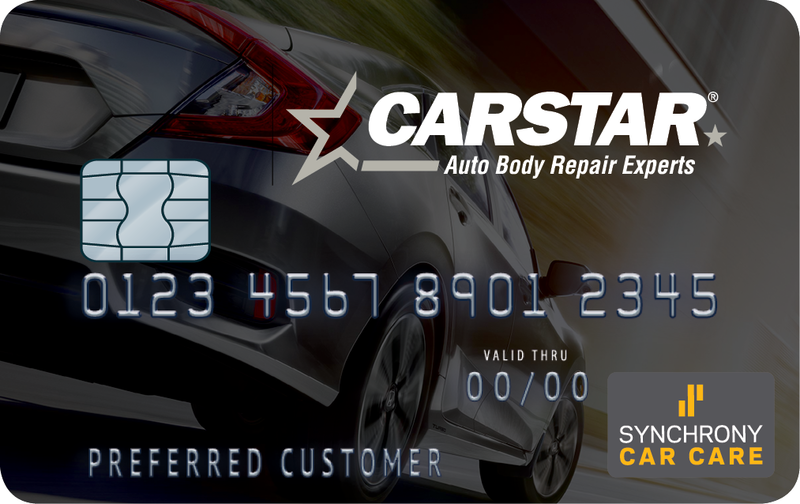 Crystal CARSTAR Collision is proud of its current CSI rating of 98%. 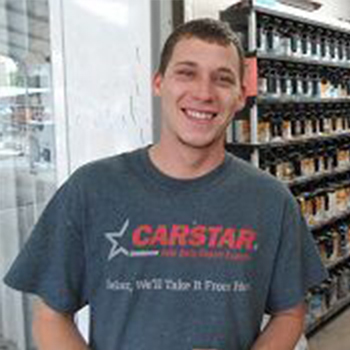 Crystal CARSTAR Collision is part of the oldest, largest, and most successful company of collision repair facilities — CARSTAR. 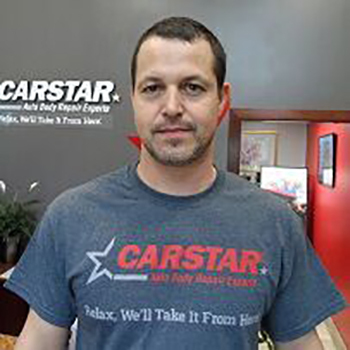 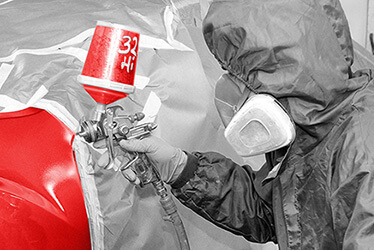 Founded in 1989, CARSTAR has hundreds of quality locations throughout North America.